Are You Dedicated to Better Writing? 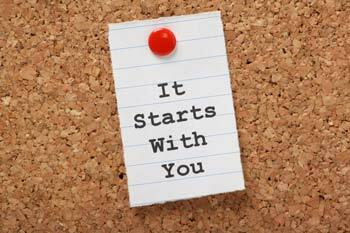 Better writing starts with you. Today’s post is an edited excerpt from the introduction to 10 Core Practices for Better Writing, a book that aims to impart best practices in the craft of writing. Words. They have the power to captivate the imagination, impart knowledge, express feelings, and share ideas. They are magical, and they are powerful. A writer makes things out of words: sentences and paragraphs, essays and articles, books, poems, stories, and scripts. We use writing to create, communicate, share, and express ourselves. We use it to connect with people. Writing is one of the most useful skills a person can possess. Think about how stories, speeches, films, and books have impacted society and culture, how they have shaped people’s thoughts and beliefs, and you’ll get an inkling of just how influential writing can be. Everybody learns how to write. We go to school, learn our letters, practice reading, and eventually, we can put words on the page. We aren’t born writers; we become writers. We all have to work at building and growing our writing abilities. Whether writing is a hobby or a career, if you want to be good at it, you have to make a commitment to it. Good writing requires an extensive set of skills. We have to organize our thoughts and ideas, express them clearly, and compose sentences that are correct and make sense. Great writing requires a whole lot more. An expert writer understands language, syntax, and context. A firm grasp on grammar and orthography is essential. A vast vocabulary, a talent for puns, and a knack for storytelling are all skills that benefit any writer. There’s a lot to learn, and in order to establish the skills that every successful writer needs, we must develop lifelong writing habits. We must live the writing life. It won’t happen overnight, and you might have to make some sacrifices, but by managing your time wisely and investing in yourself and your writing, you’ll develop good habits and core practices that lead to better writing. 10 Core Practices for Better Writing is for people who are ready to commit to producing better writing. It’s not a learn-how-to-write-overnight or write-a-best-selling-novel-in-thirty-days book. It won’t fill your head with story ideas. It won’t drill down into the nitty-gritty of grammar, spelling, and punctuation. It won’t tell you how to land an agent or get a publishing deal, nor will it walk you through the steps of self-publishing or marketing your writing. It’s not a book about getting rich or famous. This is the book you read before doing all that. It’s for becoming the best writer you can be. 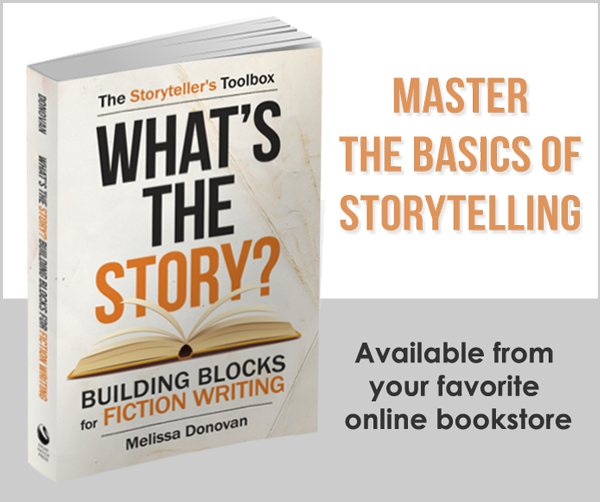 The concepts covered in this book are beneficial for all writers. These are the core practices upon which you can build to make your writing good, then great. Think of the practices contained in 10 Core Practices for Better Writing as seeds; if you plant them, water them, and nourish them, they will flourish and you will continually grow as a writer. If you make the time and put in the effort to adopt these practices, your writing will blossom. When I started my blog, Writing Forward, in 2007, I chose writing as the topic because I was passionate about writing and it’s the thing I’m best at doing. I had no idea that the site would help so many writers, that teachers would use it in their classrooms, or that I’d end up coaching other writers. Other than writing something I’m personally proud of, helping other writers has been the most rewarding aspect of my career. I wrote 10 Core Practices for Better Writing because I love working with other writers and helping them be the best writers they can be. 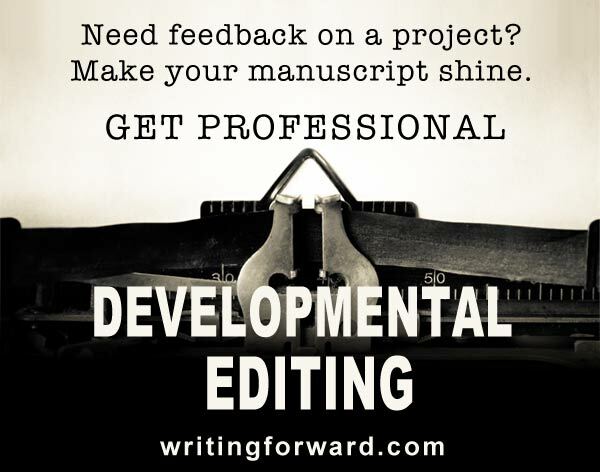 I especially love helping young, new, and beginning writers. To see writers develop, to see their work improve with time and effort, and to contribute to their development is incredibly fulfilling. What separates the great writers from the mediocre ones is not luck or talent. It’s grit and determination and a lot of hard work. If you want to write well, put in the time and eventually you’ll become a master. If you love to write, then the work will oftentimes be enjoyable. But there will also be times when the work is hard or frustrating. Sometimes it might even seem impossible. I encourage you to push through those times when writing doesn’t come easily, when ideas aren’t readily available, and when words and sentences refuse to flow and the whole process becomes maddening. Always remember that the ends make the means worthwhile. I hope this book will inspire you to make a conscious commitment to strive for better writing every day. I just read the book. Major props to you, Melissa, this is an excellent resource! It’s aimed at absolute beginners, at people who are just starting to get serious with their writing, and is probably the best guide for beginning writers I have ever read. I love how you emphasize the importance of the work process! In a world in which everybody wants quick results and a magic pill, you make it clear that working for your goals is the most essential part. One aquires skills by reading and by writing. You also understand that there are different strokes for different folks – there are several right ways to organize your work process and rules are made to be broken. This teaching book is not as rigid as others might be. One phrase that is important and comes right out of psychology class stuck with me: “You are not your writing.” Will remember that. You are really covering all of the basics and give everybody the perfect mindset to improve their skills. It won’t happen by reading this book alone – but that should be clear after reading it…! Very realistic look at the writing process and highly recommended for beginners! I grew tired of all the do-it-quick posts and books, which address everything from making money to becoming a writer. It’s truly a craft that takes years to master, and while the occasional author is struck with phenomenal talent or beginner’s luck, the hard truth is that putting in the time and work is the best way to build a career as a writer. Your thoughtful and positive feedback means the world to me. Thank you so much.